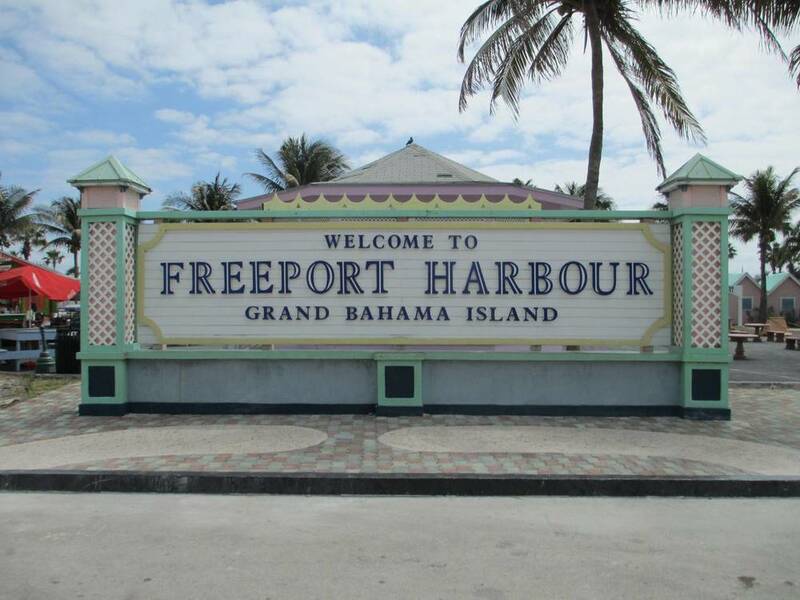 Freeport is a port city in the Northwest Bahamas located on Grand Bahama Island. Grand Bahama Island is the fourth largest Island in the Bahamas. 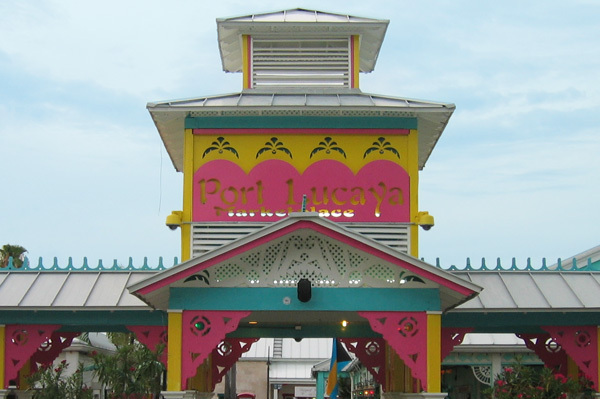 Freeport is the second most populated city in the Bahamas and is located just 65 miles from Palm Beach, Florida. It is considered the industrial capital of the Bahamas due to its commercial and industrial interests. It is also home to the Lucayan National Park which features 5 ecological zones and an underwater limestone cave system that is one of the largest in the world and is explorable by certified scuba divers. Freeport is known for its smooth white sand beaches, scuba diving, fishing and as a significant port for international commerce. The port area is very commercial and industrial but once outside the port the area is much nicer. Cruise ships dock at Lucaya Harbor which is a 10-minute drive from Freeport and a 25-minute drive from Port Lucaya. 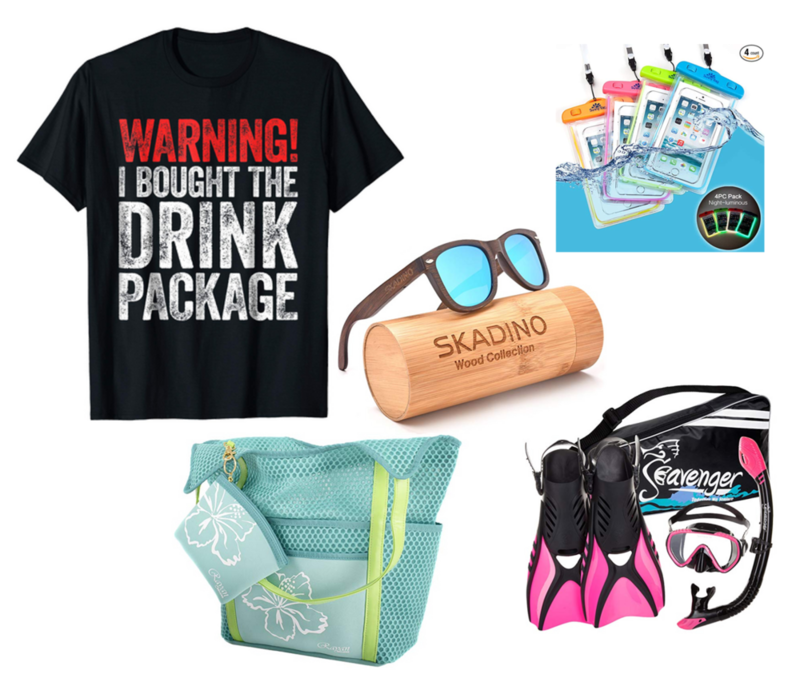 Overall, Freeport is one of the less-popular stops on a cruise vacation but there are still things to do and enjoy while in port..
Freeport is in the Eastern time zone on the same time reference as the east coast of the US. English is the language of the Bahamas. The Bahamian dollar is the official currency of the Bahamas however the US dollar is usually accepted. The value of the Bahamian dollar is directly matched to the US dollar.